Recognizing the correlation between the quality of teacher education and socio-economic growth in the developing world, the Aga Khan University Institute of Educational Development offers teachers the skills and opportunities they need to excel. 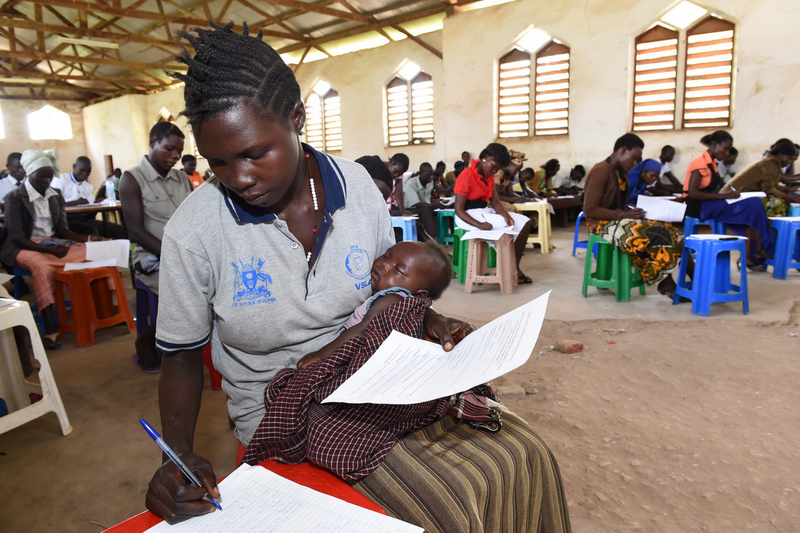 Over 1,600 working teachers have completed IED East Africa's Certificate in Education programme and become part of the effort to improve teacher quality and student learning across the region. Through the Strengthening Teachers' Education Project, AKU has mentored teachers in 110 primary and elementary schools in rural Balochistan and Sindh, upgrading their basic skills and impacting the quality of education for 27,000 students. In Pakistan and East Africa, AKU-trained educators are transforming classroom instruction and school management, replacing traditional methods of rote learning with a student-centered approach that builds problem-solving skills and encourages independent thinking. IED graduates are model teachers and school administrators who improve overall school performance by introducing innovative teaching methods and effective leadership practices, inspiring their colleagues and working with parents, communities and government officials. Many IED alumni hold important positions in public and private education systems, enabling them to advocate for and implement new policies and reforms that impact large numbers of students. AKU operates two Institutes for Educational Development: in Karachi, Pakistan (founded 1993), and Dar es Salaam, Tanzania (founded 2007). The latter serves Tanzania, Kenya and Uganda. In Pakistan, the Institute serves as a national resource, and its impact on policy and practice has been significant and widely acknowledged. The National Education Policy of 2009, the national teacher professional development framework, the Sindh Education Sector Plan, curriculum reform in Sindh and at the national level, and textbook development in Sindh all bear the Institute’s imprint. IED was instrumental in establishing numerous associations of educational professionals that are active providers of learning opportunities for their members. An independent, external review of the Institute’s first 15 years found that “IED represents a unique, effective, sustainable and dynamic contribution to education reform for developing countries.” The review’s authors also stated that teaching, research and service “have never, in our experience in the developing world, been so strategically developed and extensive as at IED.” To date, the Institute has awarded more than 1,300 master’s degrees and advanced diplomas, as well as 10 PhDs. 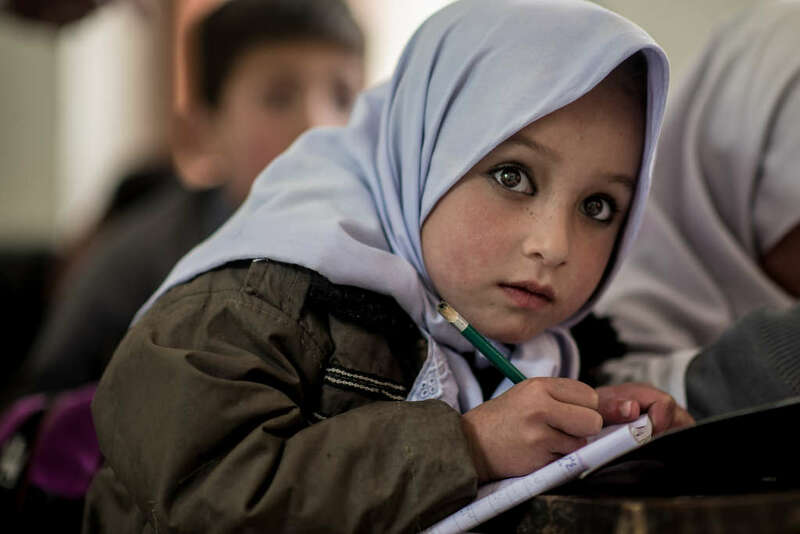 The Institute for Educational Development is working with a number of schools in the northern areas of Pakistan to improve educational standards. IED is implementing a multi-year project funded by the Canadian government and the Aga Khan Foundation, Strengthening Teacher Education in Pakistan. Over the last six years, STEP has trained 14,000 educators, community leaders and parents across more than 1,650 public primary schools and teacher education institutions in Sindh, Balochistan and Gilgit-Baltistan. The results include improved teaching, enhanced learning and increased student enrollment, as well as the implementation of a number of reforms and policy changes. In northern Pakistan, the Institute recently worked to improve access and educational quality in Gilgit-Baltistan under the Educational Development and Improvement Programme, funded by the Australian government. IED’s research focus has been a key driver of its success and is among its most distinctive attributes. Forty-four percent of all IED master’s degree recipients in Pakistan are women. 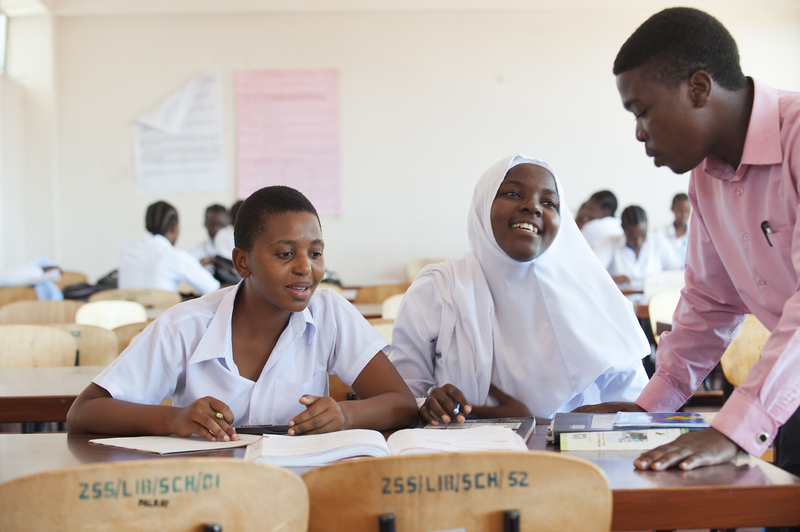 In a short time, IED in East Africa has established itself as a leader in teacher education in Tanzania, Uganda and Kenya. To date, it has awarded more than 250 master’s degrees and trained more than 3,000 educators through its certificate programmes, short courses and workshops. In 2014, the Institute trained more than 800 secondary school head teachers in Uganda under a grant from the World Bank. 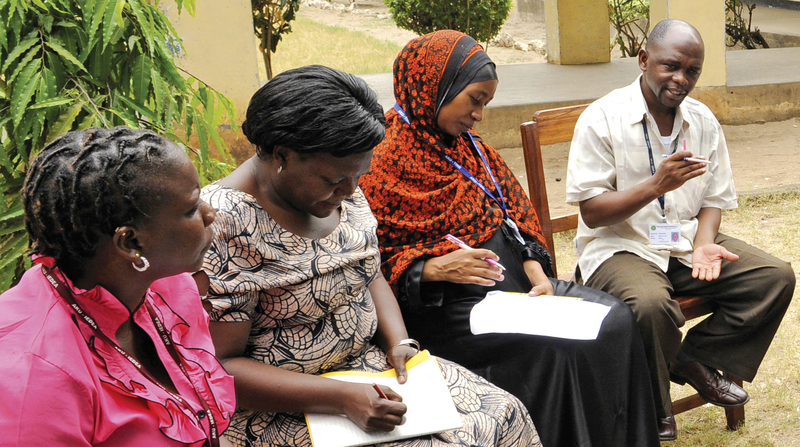 It is currently working with other agencies of the Aga Khan Development Network to improve education at the pre-primary and primary levels in marginalised areas of Kenya, Tanzania and Uganda as part of a five-year project funded by the Canadian government and the Aga Khan Foundation, Strengthening Education Systems in East Africa.